Author’s Ramblings: I think it’s too soon after I watched that 3Musketeers movie. Not at all the way I remember it being–too much exaggerated drama–but still an entertaining bit, in its own way. 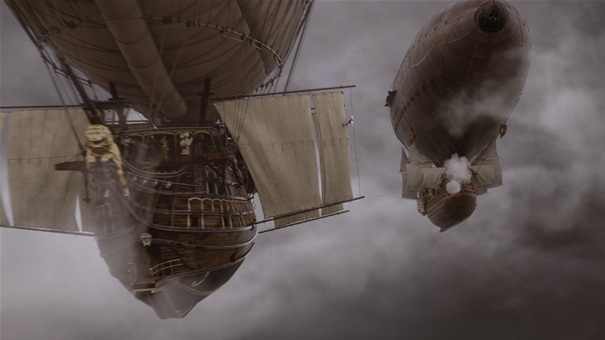 I wholeheartedly admit I was thoroughly fascinated by the entire ‘airship’ idea, especially after seeing it presented so well on screen and thought I’d include them in my Storm Reaper world. Storm Reapers, are essentially, specific individuals with the gift to manipulate weather. They are rare and their abilities vary by family bloodline, in this case, I am introducing Nadalia, a new reaper child discovered by a distressed airship, the Lady Kelani. Enjoy! cut through the sky illuminating the giant, black clouds. reply his daughter had ready. his hands and yodeled out a call that should’ve been drowned by the wind. struck the deck with pinpoint accuracy. Captain growled. “Get off me! Can’t breathe!” He wheezed. his eye as he squinted into the storm. heard beneath the rage of the storm. “By heaven’s light…” The strategist murmured. swear I saw a-” His face grew deathly pale. A low, rumble of thunder sounded around them. The sound of cannon fire was heard. floated up in a halo ‘round its head. taunted the poor child, frozen in a state of shock. go away!” She screamed again and stopped in mid-scream. A frightening hush fell over the crew of the Lady Kelani. Even Alycia herself, didn’t dare breathe. next, small, thin—very cold arms—wrapped securely around her waist. raw energy, but rather, brimming with fresh sorrow. eased at once, the winds softening and the rain easing to a hazy drizzle. you.” Thunder rolled and boomed in the background. She gave a quick bow and murmured something in the tongue of the storm reapers. “Just now?” Alycia exclaimed, horrified. “From the people in the big ship?” Alycia clarified. and a muffled explosion was heard. Oooh, I love it! 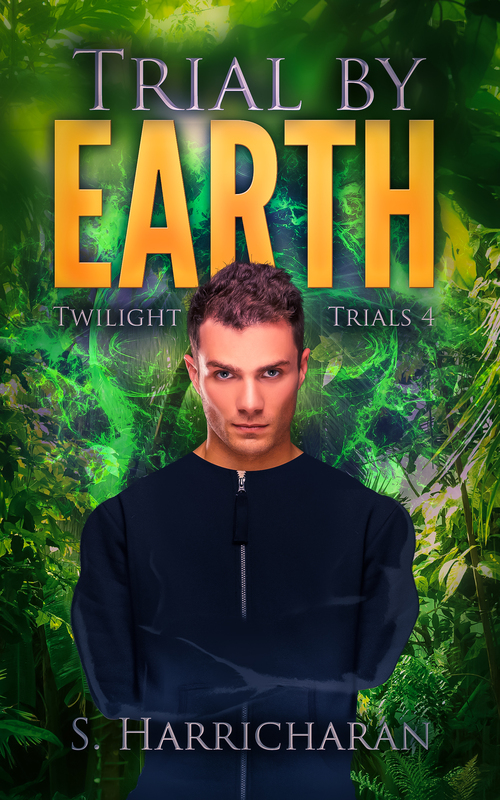 So much action and adventure – and emotion! Great story, Sara. I like your last line! Very interesting characters and setting.